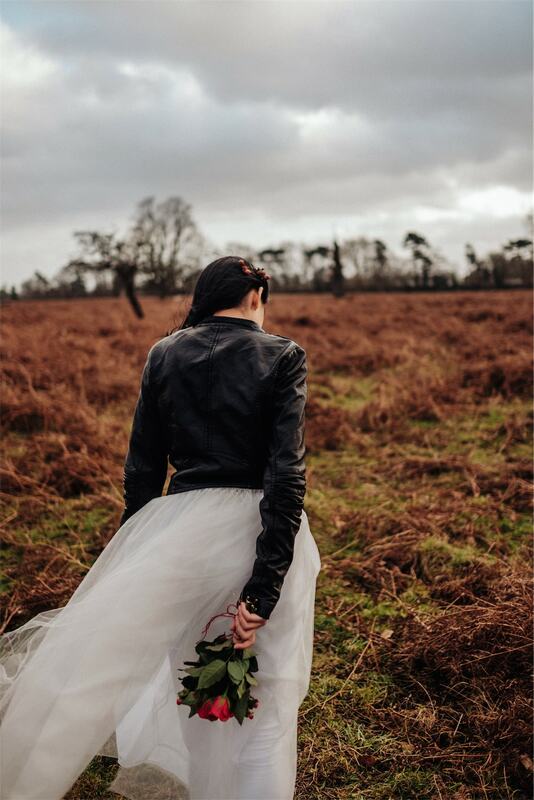 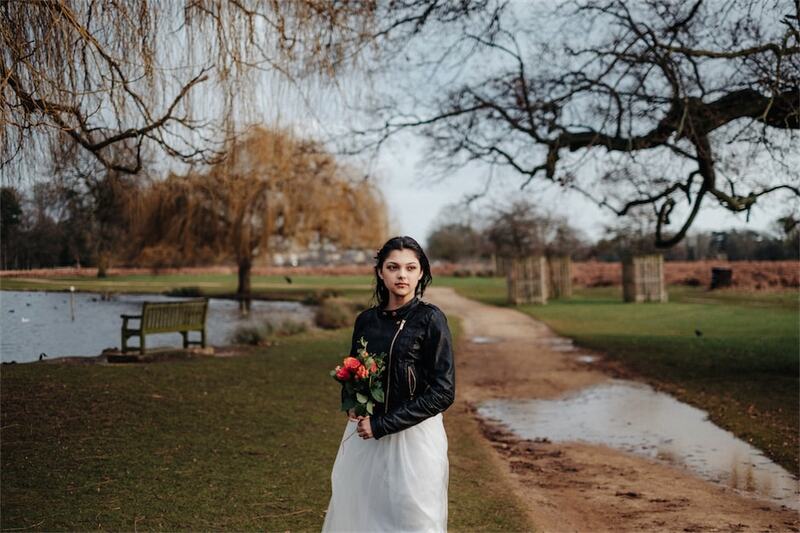 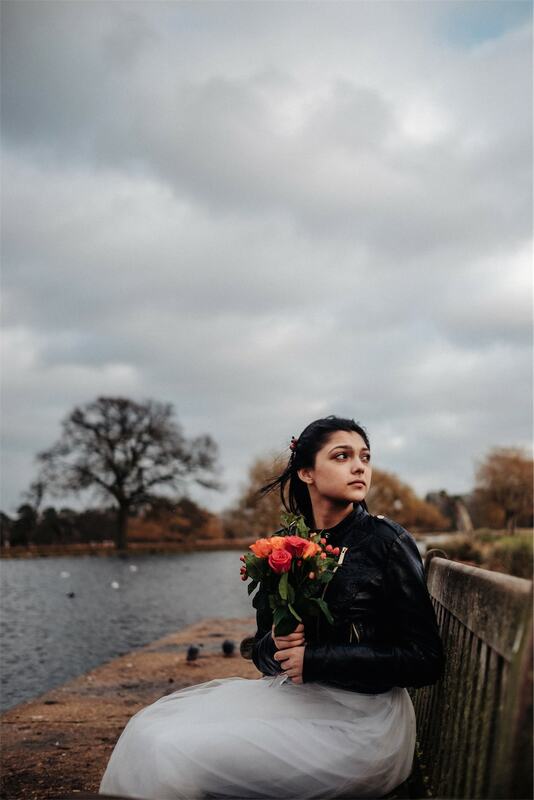 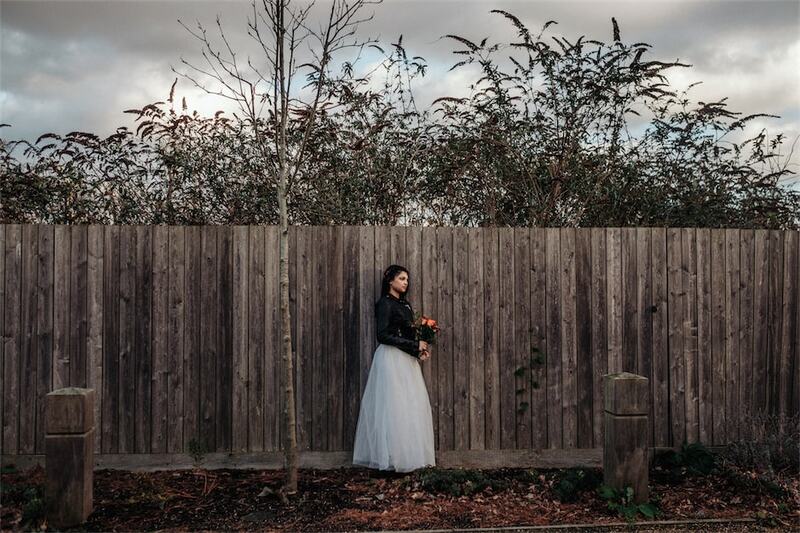 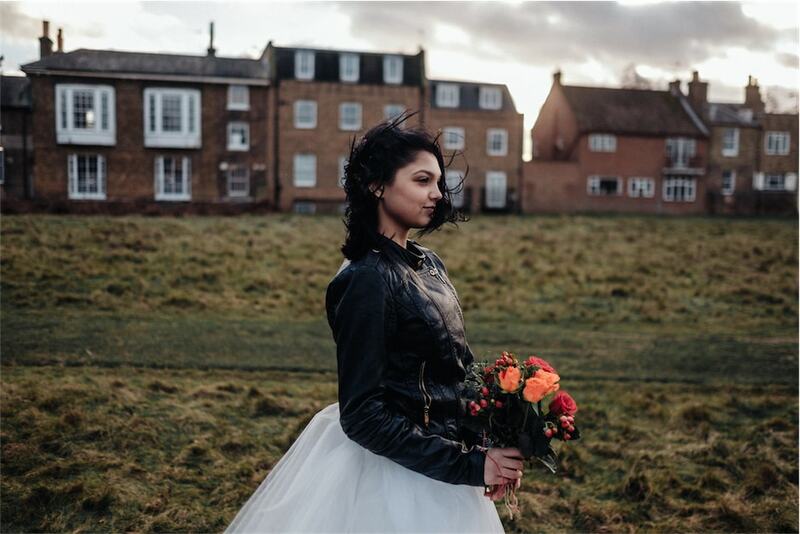 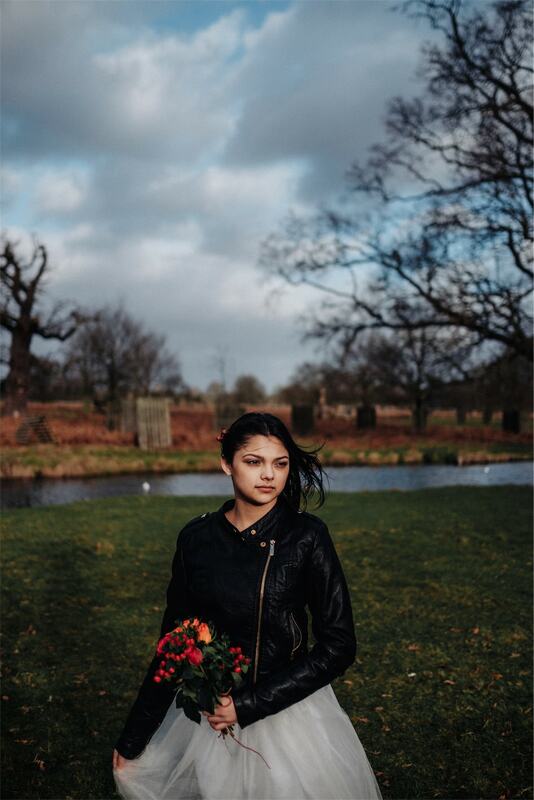 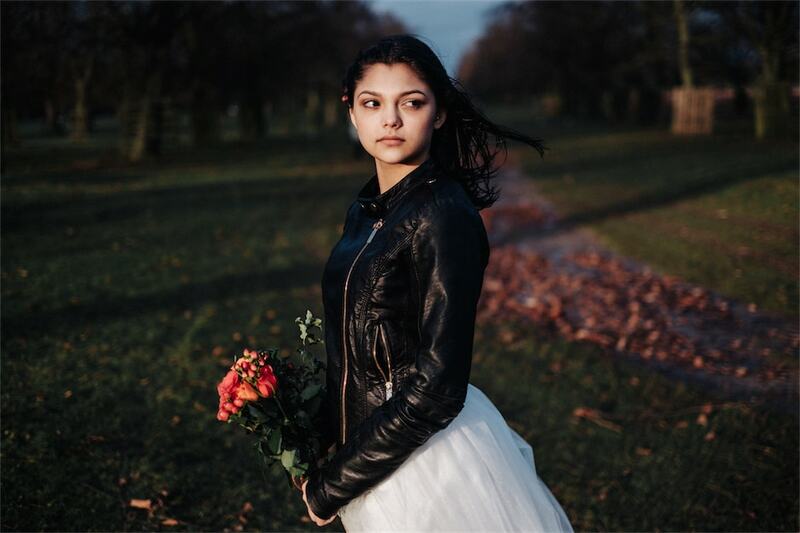 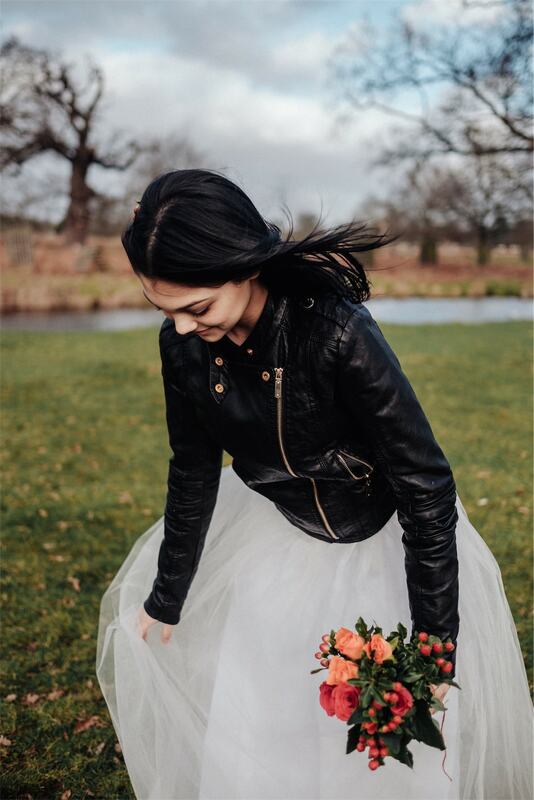 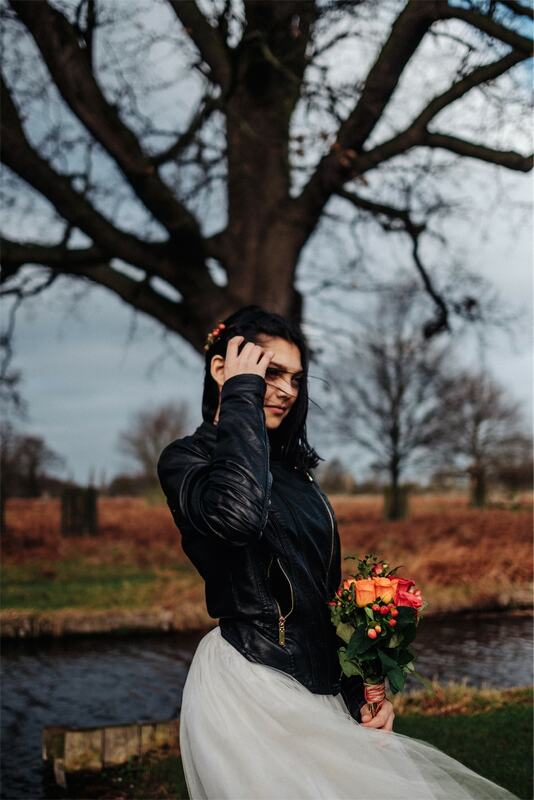 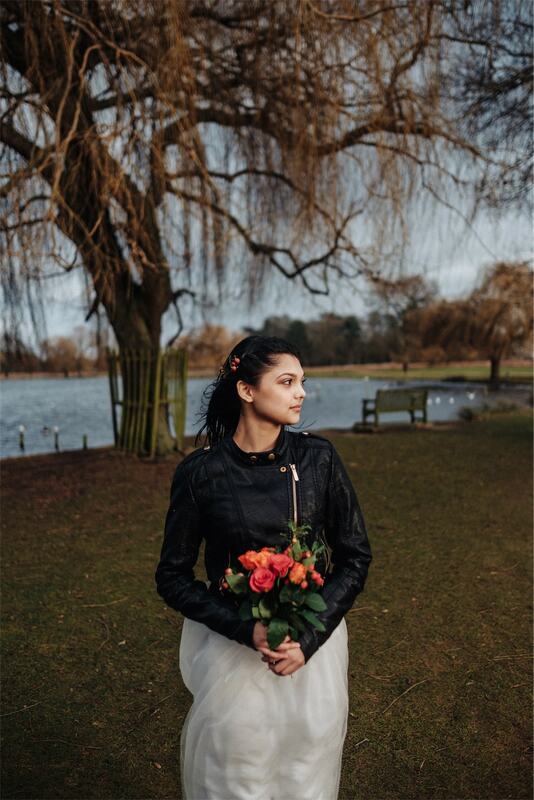 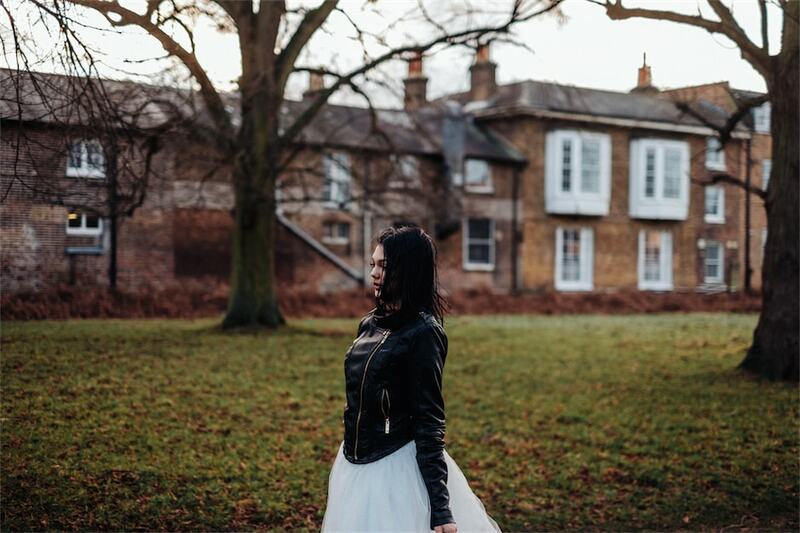 English flowers, skirt sewn by Bobby, amazing location… and Adrianna, a girl from London. 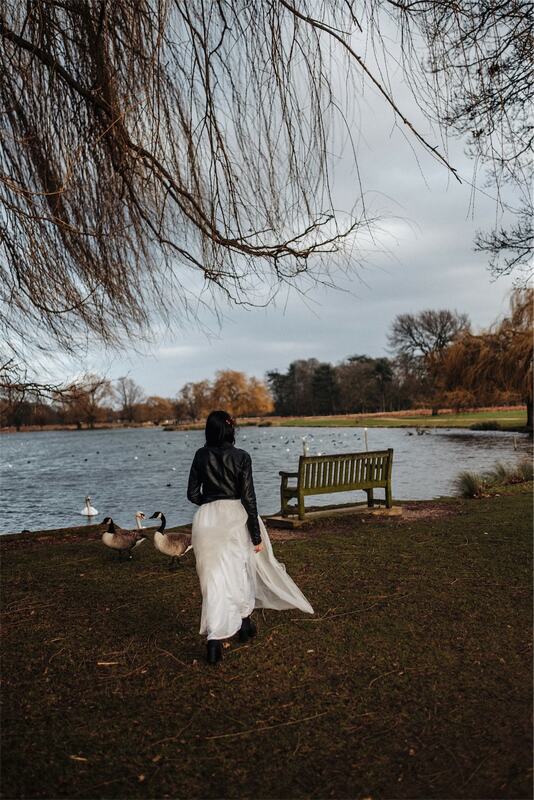 Of course English weather. 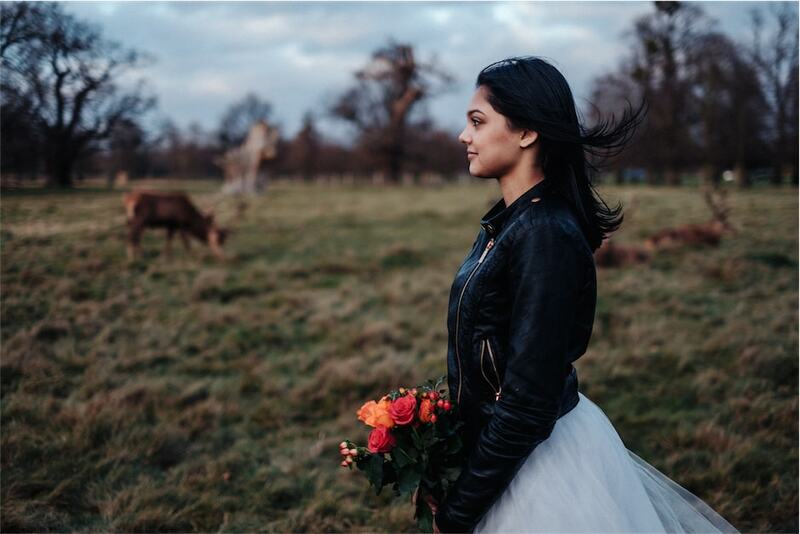 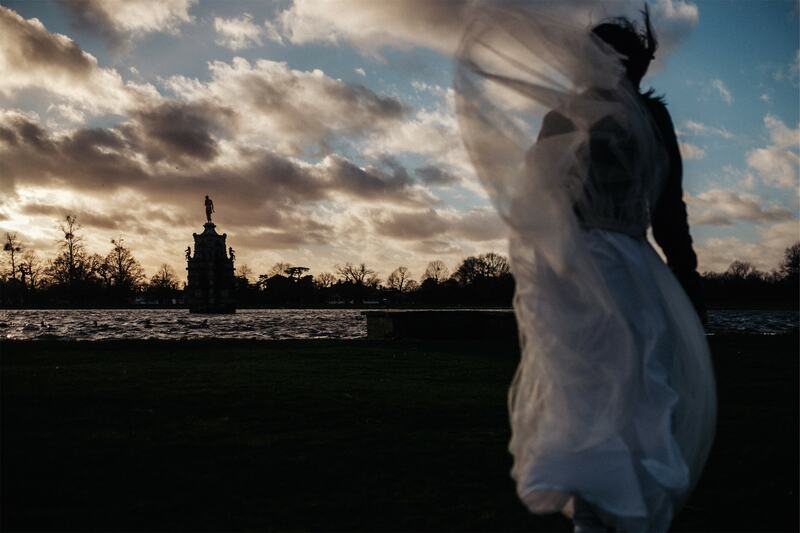 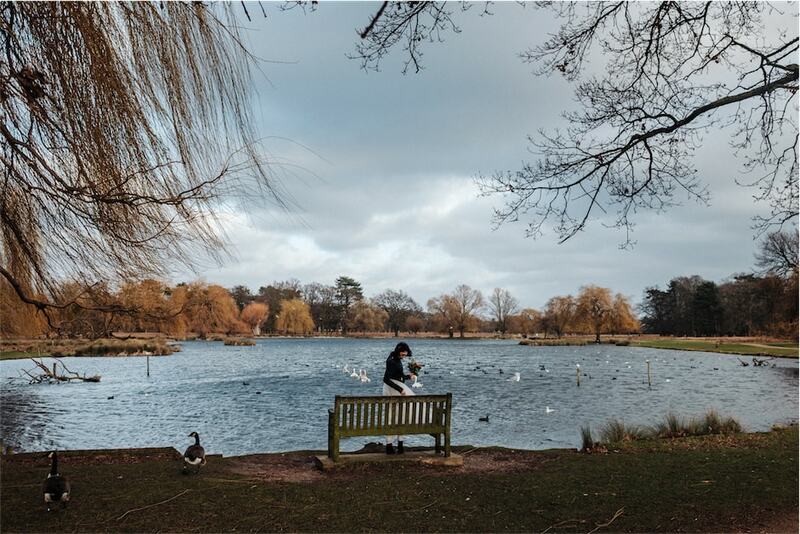 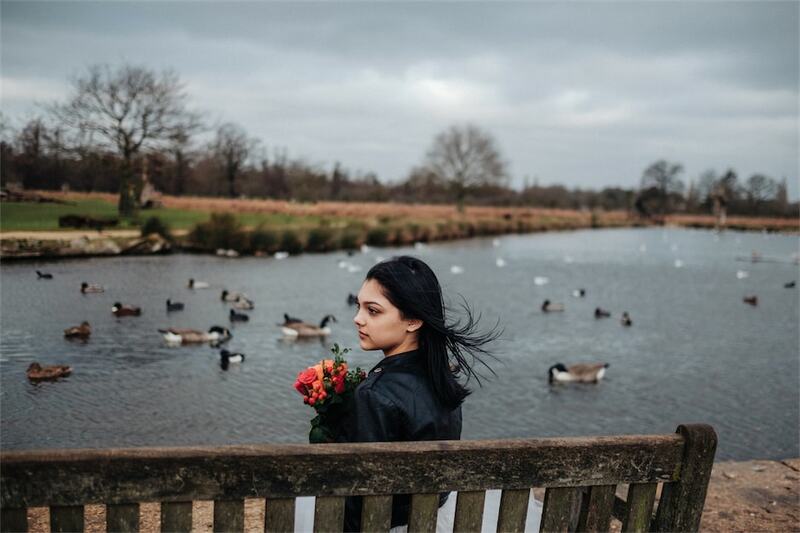 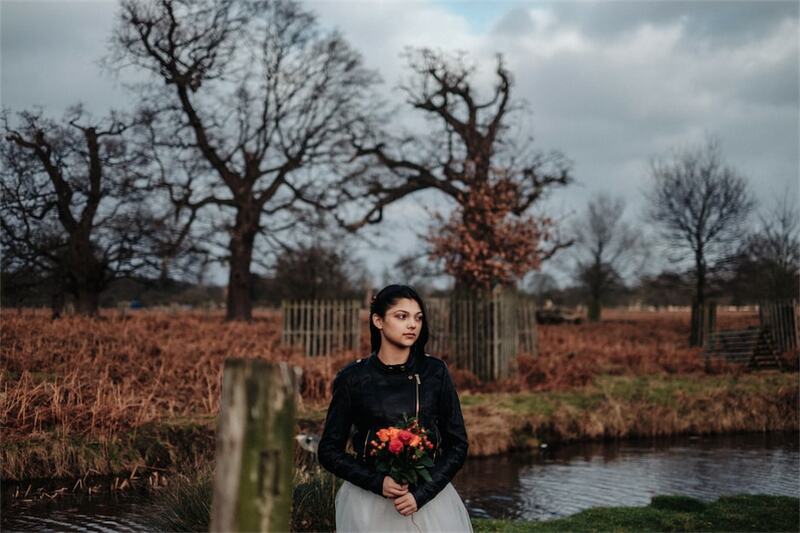 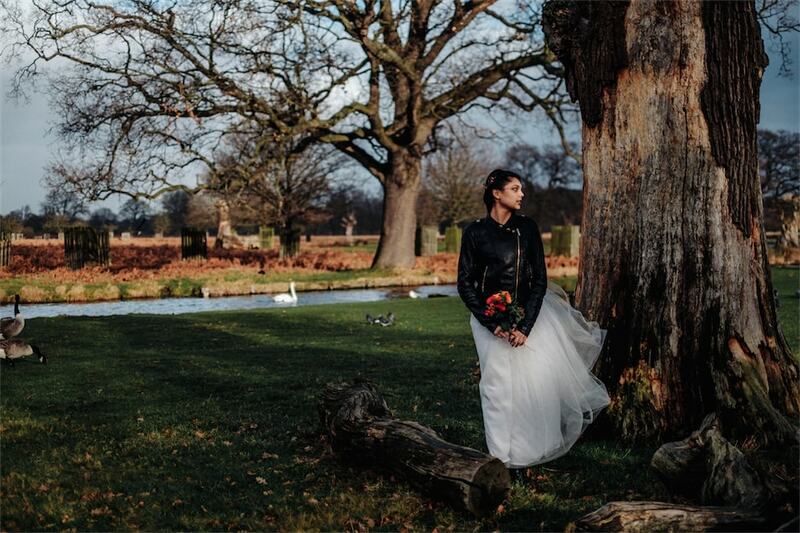 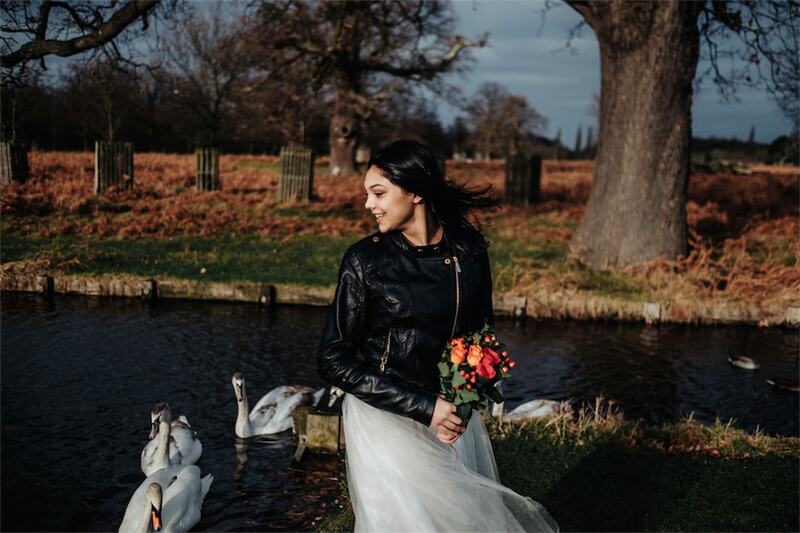 We shot in Bushy Park, a pristine park littered with deer, birds, and majestic trees. 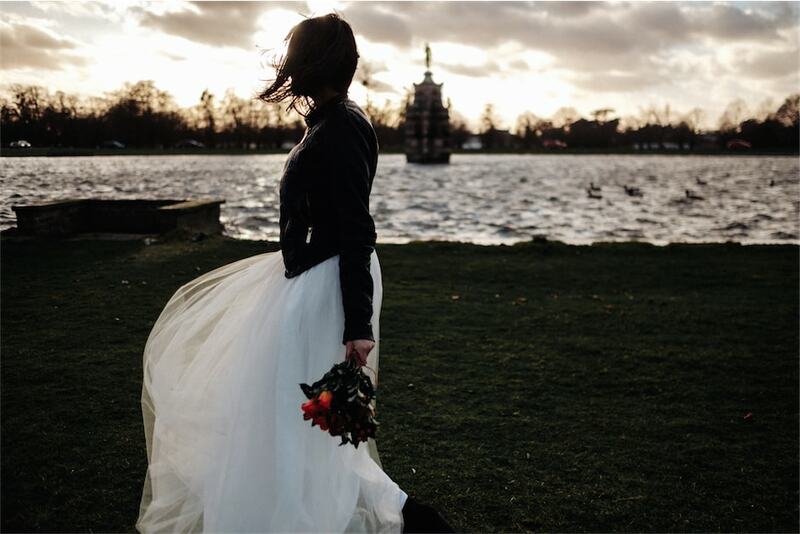 The Eleanor storm was just at its height with strong really strong wind also cold … but Adrianna was iron and unshakable. 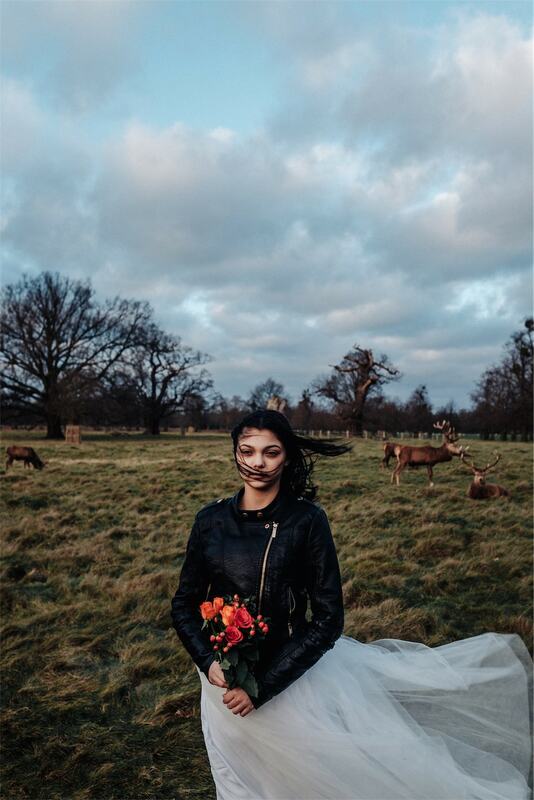 By the way she is a makeup artist and the makeup for the session was made by herself. 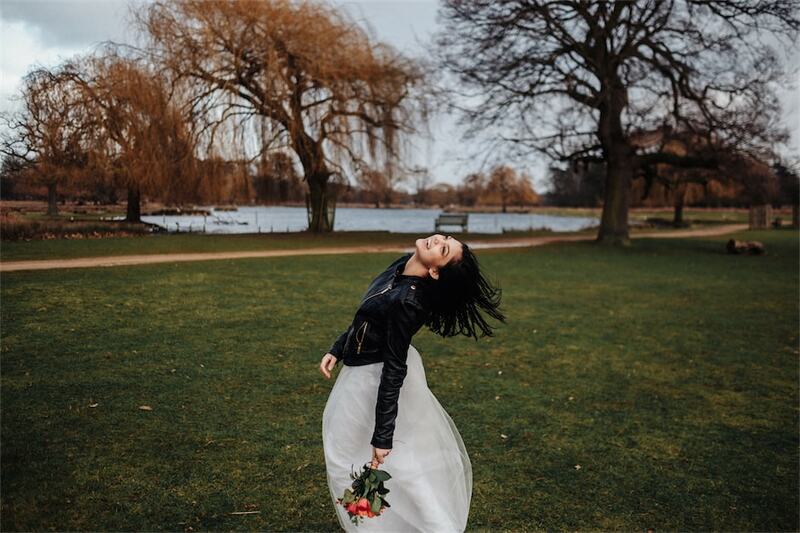 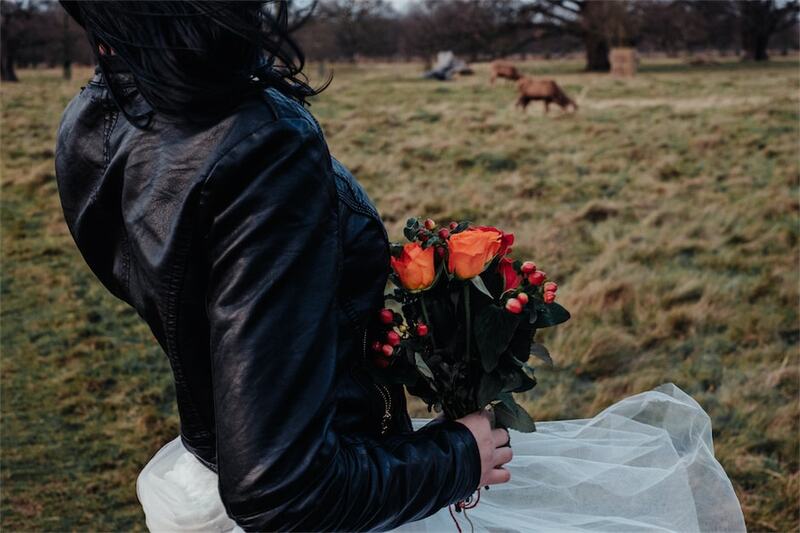 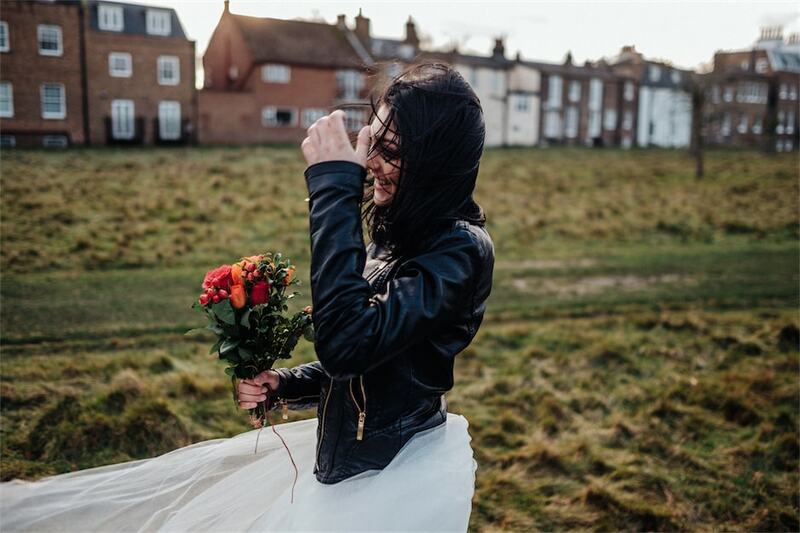 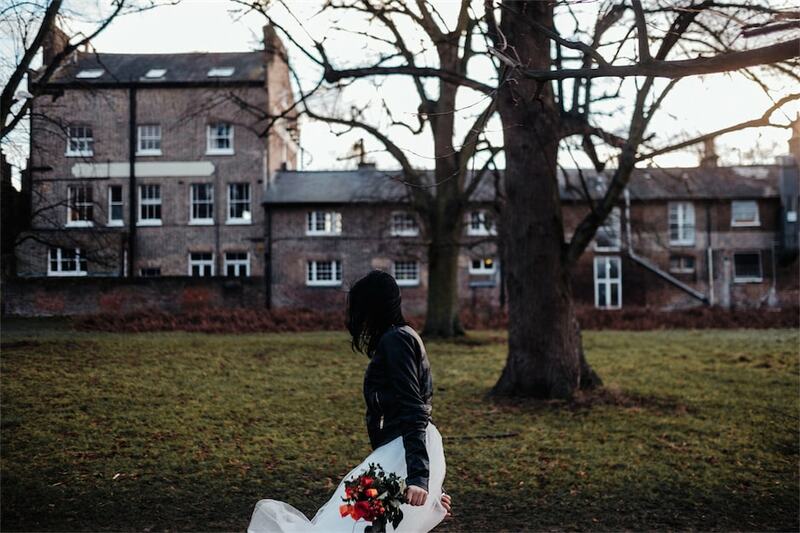 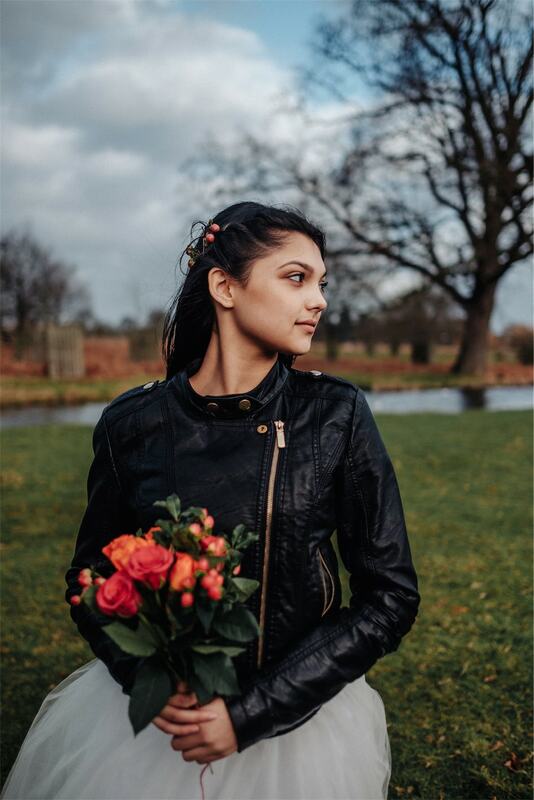 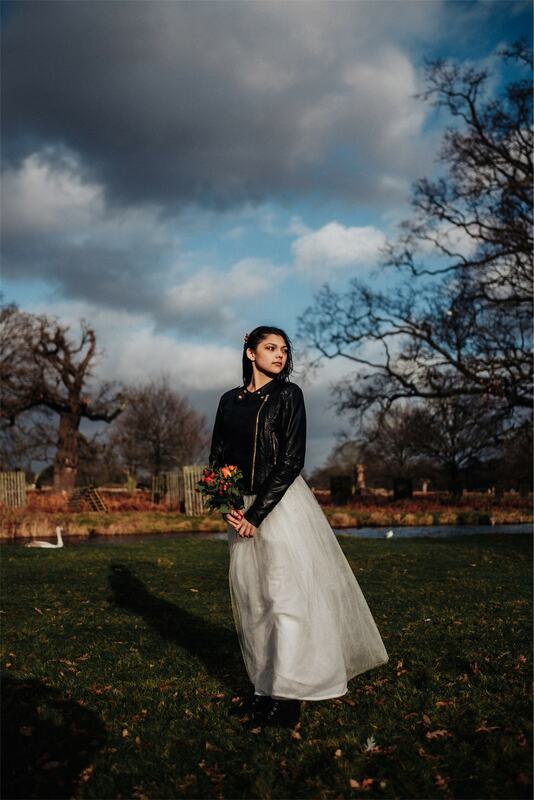 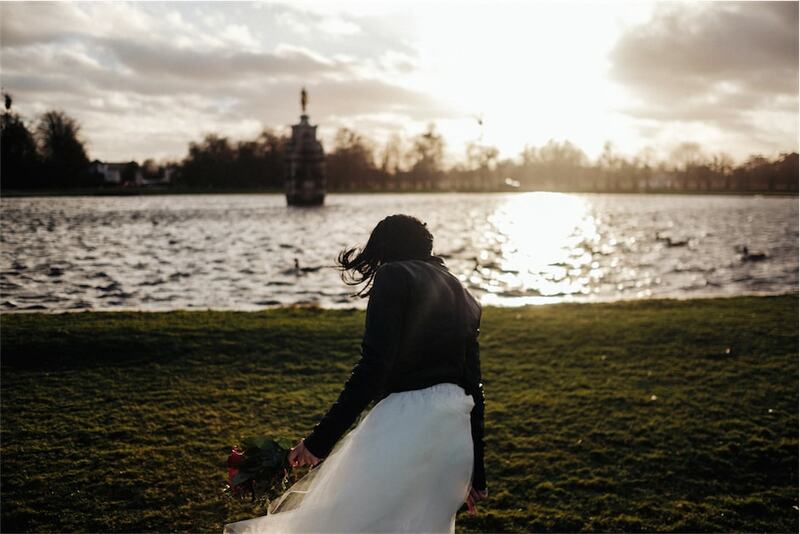 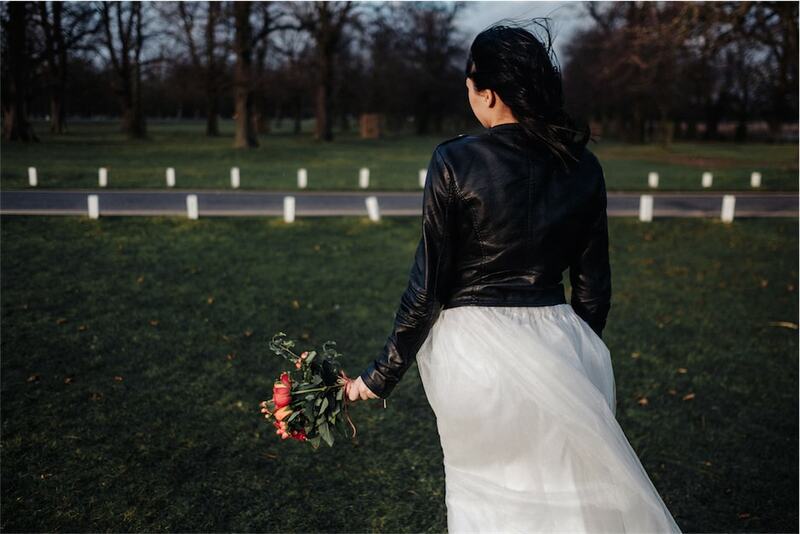 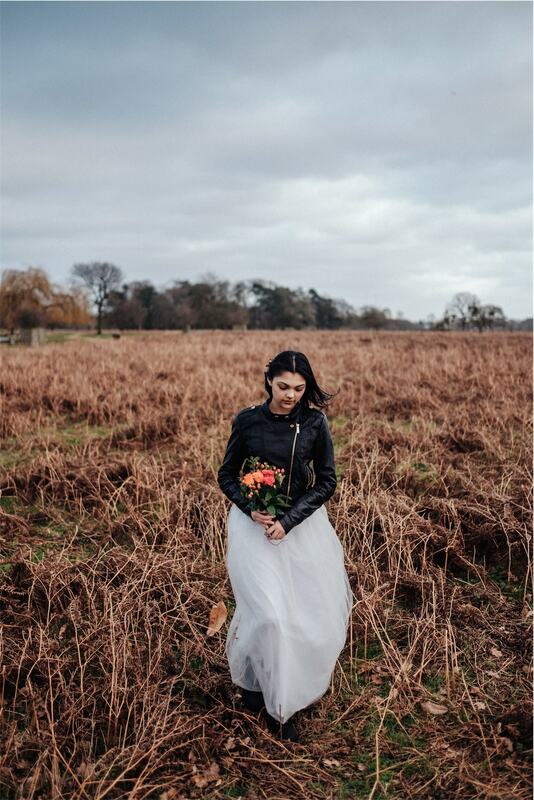 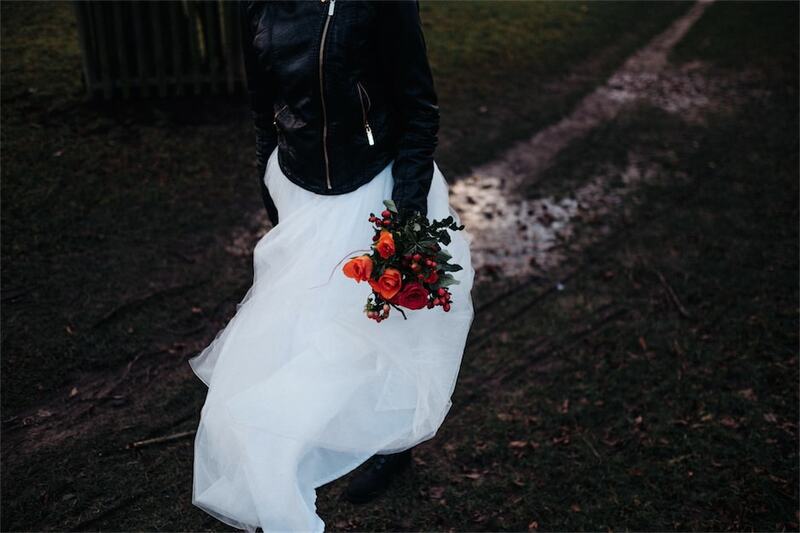 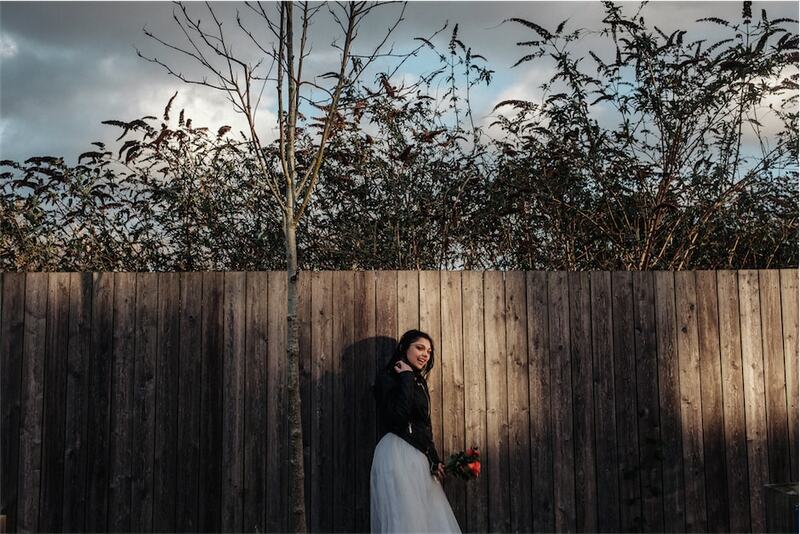 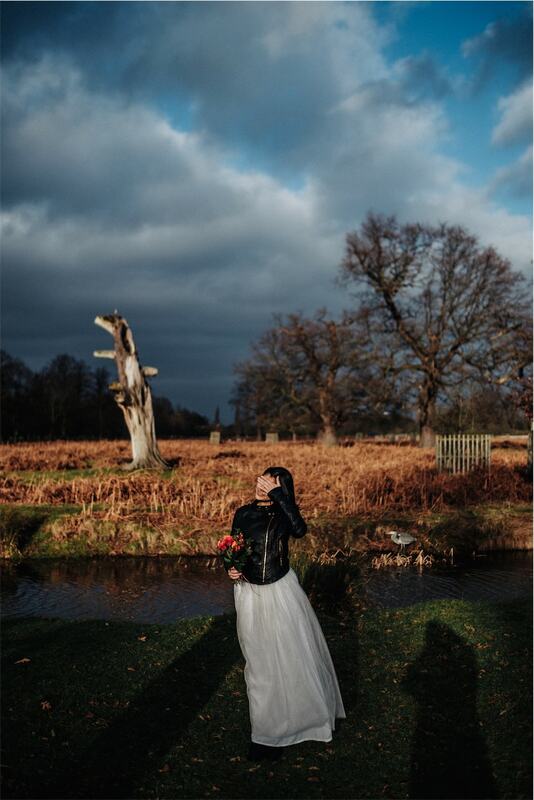 There is some magic in London parks – stone walls, wide natural fields, rich greenery, freedom animals, minimalism and beauty… perfect for bride projects.